What's life really like at Pizza Hut Delivery? Life Unboxed is our promise that you can become your best, make friends and have fun. 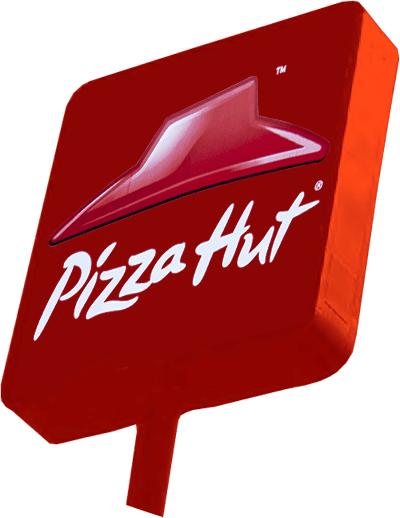 If you're ready to break free, Pizza Hut Delivery is the place to become the best you can be. We want you to feel good about doing your job. We want you to feel confident to express yourself at work. And we want you to achieve all of your potential. Structured training from Team Member to Restaurant General Manager. Leadership apprenticeship schemes available at selected stores. Individual development planning sessions once yearly. Annual RGM Conference where we get together to celebrate the achievements of our managers and stores. Champions Club - an exclusive VIP experience for the ‘crème de la creme’ of our Managers. Competitions and Incentives - such as £1,000 monthly prize to store with the best performance. A culture that shares and celebrates success across our own social networks and personally. On a national and local level, we support a number of charities including Children in Need and the AT Society. (Ataxia-Telangiectasia [A-T] is a progressive genetic condition which causes severe disability and is life-limiting. The A-T Society supports families to live their lives to the full and funds medical research). Last year we raised over £124,000 for our good causes.